Personality science is a fascinating discipline. That’s why most of us know our DiSC profile, our Myers-Briggs type, and even our Hogwarts House. We want to understand how we are wired and how that impacts the way we react to the world. But what if we took it a step further and applied an understanding of personality science to business? Vanessa Van Edwards is a journalist turned researcher who got curious about what makes people tick, and she believes that when it comes to business, personality is not a nice-to-know, it’s a need-to-know. Vanessa leverages her knowledge of personality science to hire for the right fit, create a supportive work culture, and get the best out of her team. Today, Vanessa joins me to discuss how Science of People came to be and how she applies personality research in her own work culture. 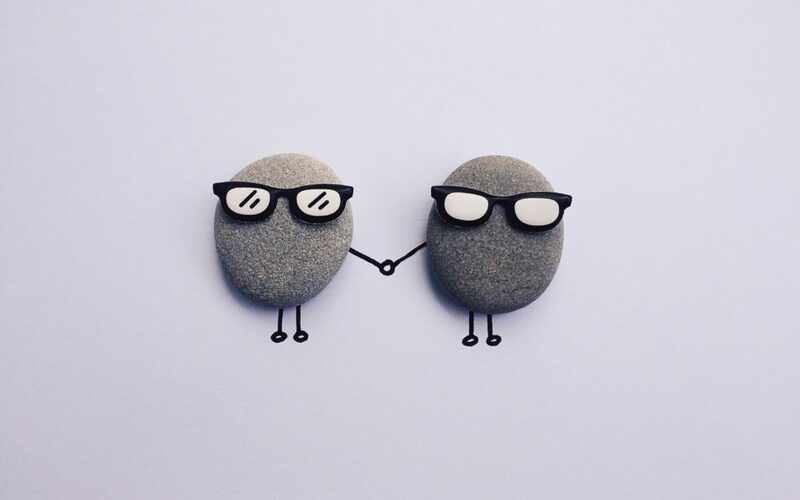 She shares the Big Five personality traits backed by academia, offering insight into how our levels of openness, conscientiousness, extroversion-introversion, agreeableness and neuroticism impact the way we work. I ask Vanessa about the failure of her first book, and she describes the downward spiral that ensued and how she eventually found her way back to writing. 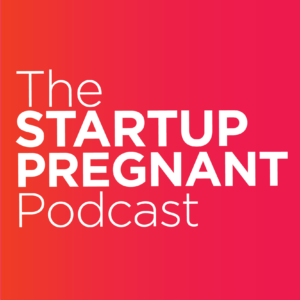 Listen in as Vanessa explains her experience with pregnancy thus far and how expecting gave her the opportunity to work ON her business! Vanessa Van Edwards is the founder and lead investigator at Science of People, a research lab where she uncovers the hidden forces that drive our behavior. Vanessa writes a monthly column for Entrepreneur Magazine and the Huffington Post, and her work has been featured on NPR, Business Week, and USA Today. She is a sought-after keynote speaker, delivering talks at the Consumer Electronic Show, TEDxLondon, and MIT, among many other venues. Vanessa is the author of the national bestseller Captivate: The Science of Succeeding with People. Community makes all the difference. So, at Startup Pregnant, we have launched a mastermind program for women who are interested in going deeper around questions about parenting, motherhood, and business. To apply for the Spring 2019 session and receive my free email series, go to https://startuppregnant.com/mastermind.